Honored around the world, this day is dedicated to the men and women who put so much of their time and effort, and risk their lives, to take care of us when we are in our greatest need. 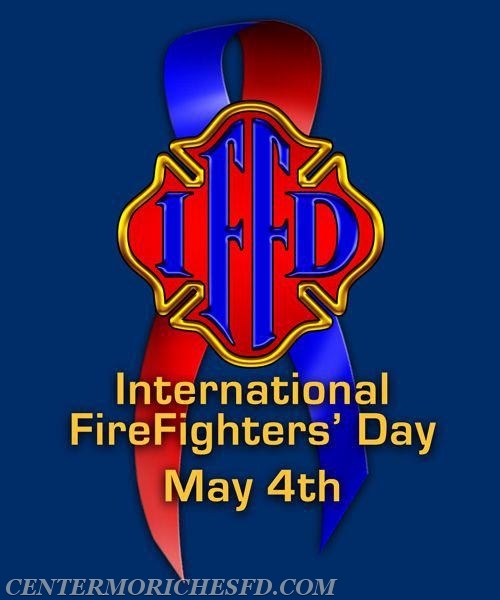 On May 4 of each year we celebrate those individuals during International Firefighters' Day. Who are those dedicated individuals that our community counts on when our lives and property are in danger? 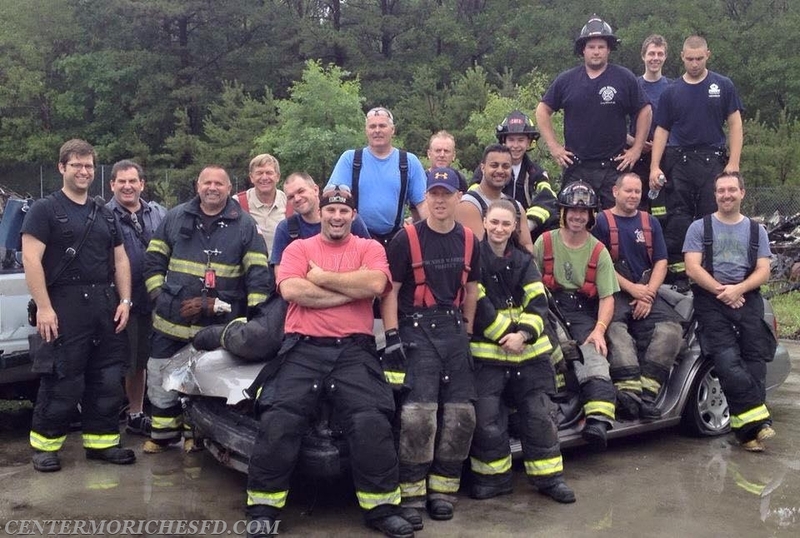 They are our neighbors, coworkers, friends, and even our own family members who have chosen to sacrifice a lot of their time, sweat, and energy to serve as volunteer firefighters. So please take the time to thank those who sacrifice so much so that we can sleep safely at night, knowing that in an emergency there are those among us who are willing to risk everything to help.